Searching for ways to give your patio a little boost in style and décor? Add a bit of wicker into the mix and you’ll see how much livelier you can make your outdoor living space look. 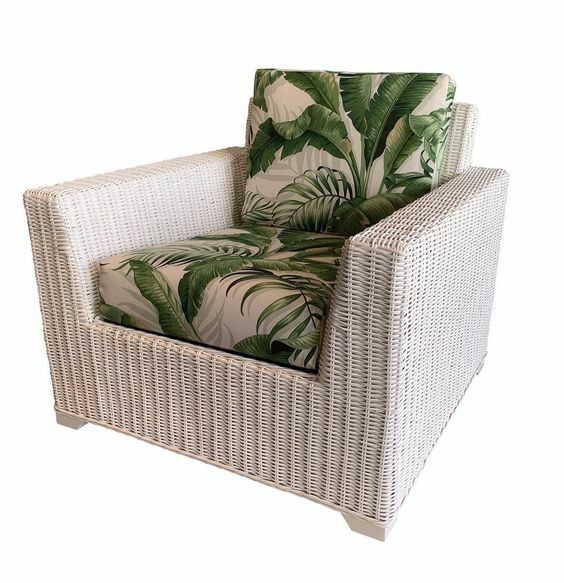 There are numerous advantages that wicker furniture can provide that other pieces like replacement cushions or designer chairs simply can’t match. 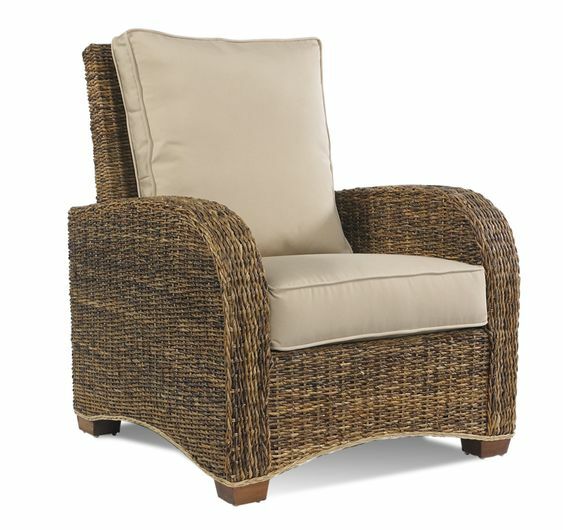 Wicker tends to have a natural and earthy appearance, which really meshes well with outdoor spaces. Furthermore, it’s a fantastic option for homeowners that are environmentally-conscious. When you buy wicker furniture, you’re not only getting a trendy look, but you’re also getting durability. 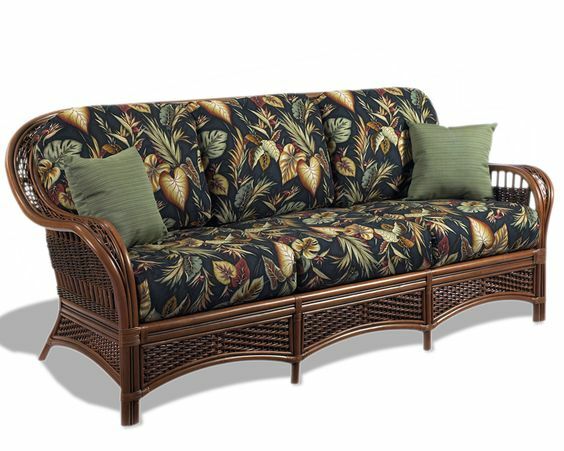 Wicker material, most commonly known being rattan, grows in warm, dry weather. It’s naturally tough but becomes soft with high heat – allowing it to be weaved into a variety of shaped. On cooling, the rattan hardens into a particular shape, or whatever the manufacturer request. 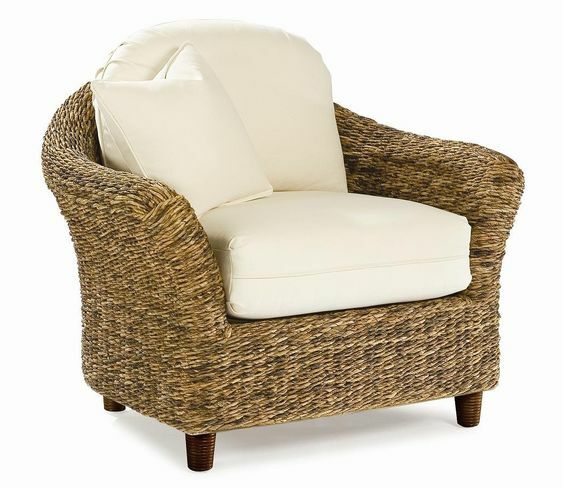 Wicker furniture can last you over 10 years with the proper care. 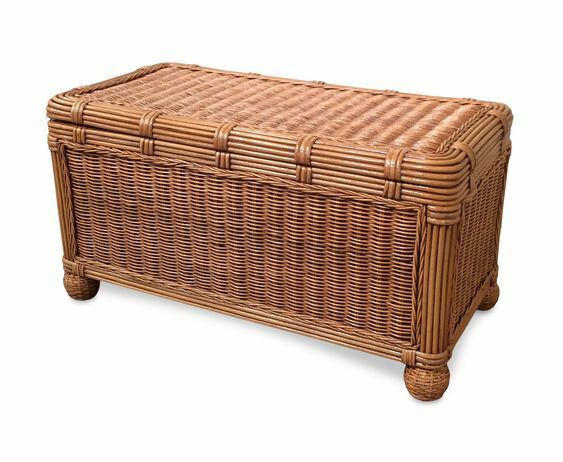 If you’re looking for a relatively maintenance-free type of furniture, wicker is easy to maintain. 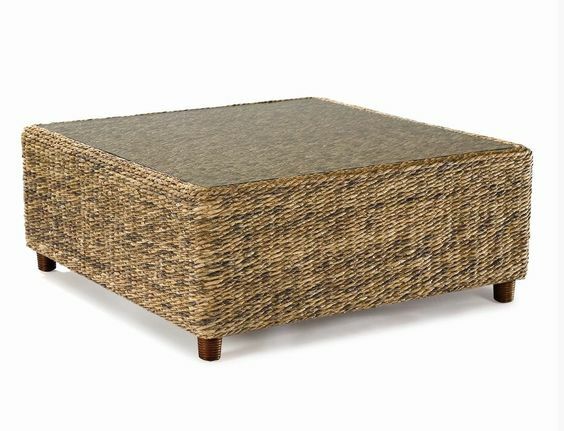 Furniture items made of wicker materials can be kept free of damages by simply directing them away from the sun and the rain and cleaning it with a brush on occasion. Most wicker connoisseurs will ensure that all furniture items covered with a tarp when not in use to maximize their longevity. 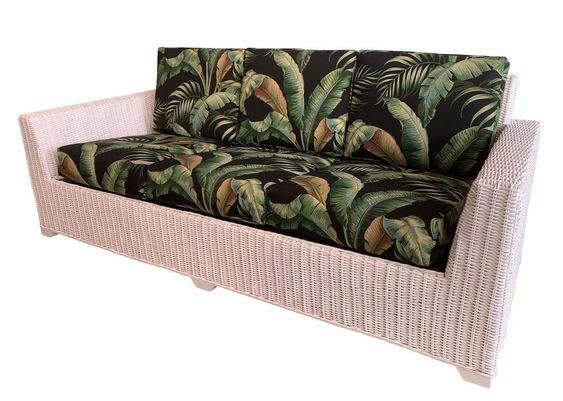 Wicker Paradise offers the finest cushions for outdoor furniture. With quality and style mind, mix and match your favorite pieces. If you’re looking to do an intense cleaning session, use a damp sponge to wipe all the dirt and grime away. If you commit to this on a weekly basis, you’ll notice that your furniture will retain its initial shine for years.